Spring & Company grant practical completion of the University of Bradford's Health & Wellbeing Centre. Spring & Company has granted practical completion of the University of Bradford’s Health & Wellbeing Centre. 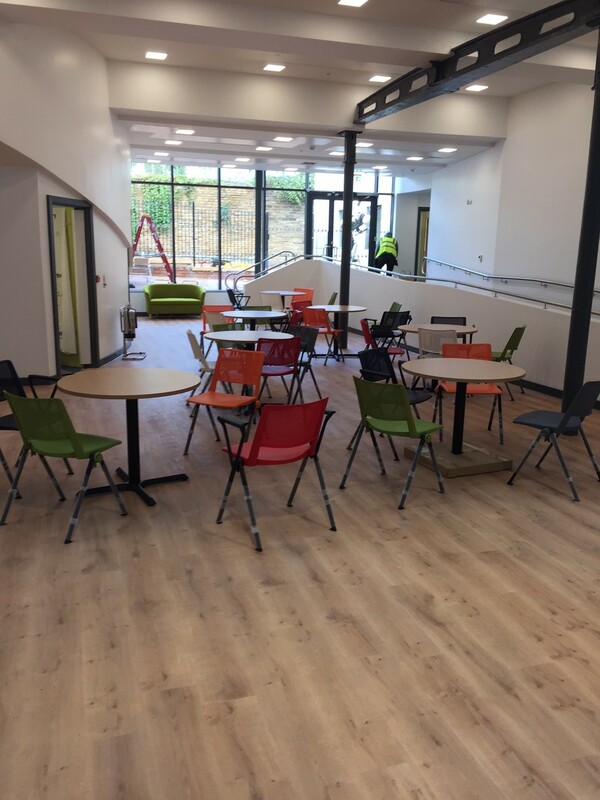 Spring and Company were appointed as project managers, working for the University on this ground breaking £4.5 million refurbishment project, which is part of the their Digital Health Enterprise Zone. The building is a research and innovation centre that will specialise in the application of new and emergent health technologies for the health practice innovations for long-term health conditions.